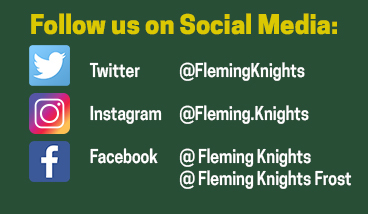 This past weekend marks a high point for one of the Fleming Knights new extramural teams. 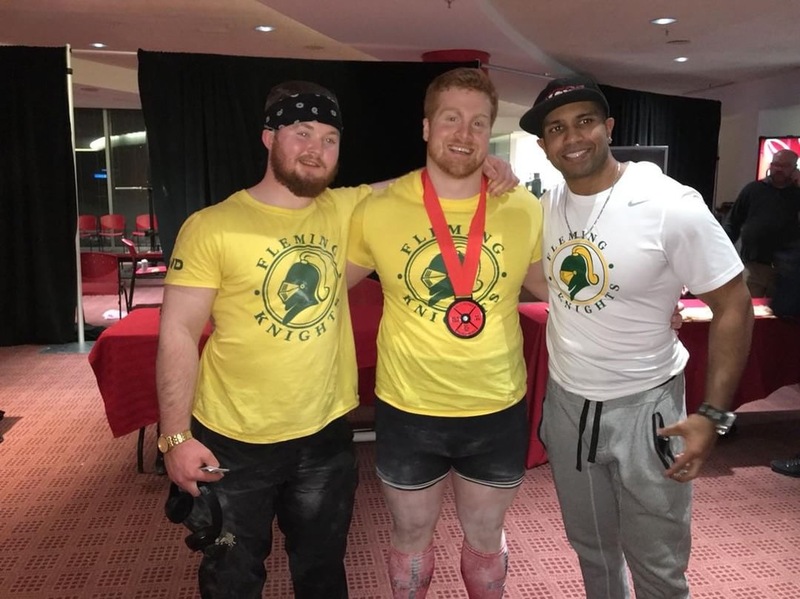 The Fleming Knights powerlifting team sent a list of competitors to compete at the 2018 Seneca College and University Meet. The Knights had competitors competing in both the Ontario Powerlifting Association (OPA) and the Extramural meets. On Saturday February 10, competing for the Knights in the OPA meet was Hayden Hillis (Norwood, ON). 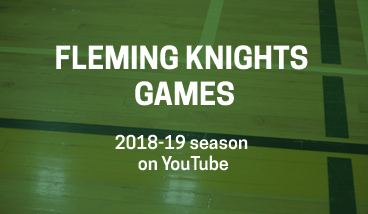 Hillis, despite being the Knights only competitor, showed great grit for the Fleming Knights since this is the Knights first year as a Club and extramural team. 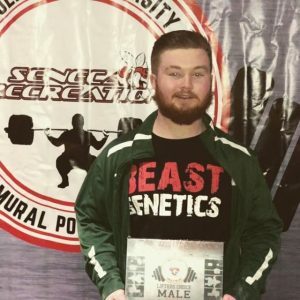 With a squat of 501 lbs., a bench press of 303 lbs., and a deadlift reaching 518 lbs., Hillis took 2nd place in his weight category. 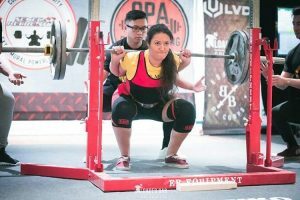 The Fleming Knights and their powerlifting team was back to the grind on Sunday February 11 for the extramural meet having eight lifters competing. With a number of PRs (personal records) hit and beat, the Knights powerlifting team took home the title of second strongest team coming short to the first place school by only 33 Wilks points. Team captain Matt Shapiera (Bradford, ON) was awarded Male Lifters Choice Award. 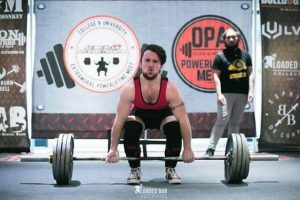 Shapiera hit a successful 455 lbs. on squat, 290 lbs. on bench press, and a hefty 530 lbs. on deadlift. The Knights had high success with Kyle Graham (Pickering, ON) weighing only 160 lbs. Graham lifted ranked high in Wilks by hitting 435 lbs. for squat, 225 lbs. for bench press, and 515 lbs. deadlift. Other notable lifters for the Knights were Alex Guzman (York, ON) and Jesse Barnes (Madoc, ON). Guzman hit a whopping 530 lbs. deadlift, where Barnes pushed a successful 295 lbs. bench press. 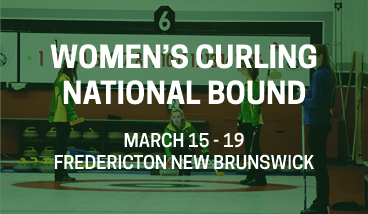 Representing the women’s lifters for the Knights was Tori Paris (Peterborough, ON) and Megan Woodman (Barrie, ON). Both Paris and Woodman had powerful lifts. Paris hit a 240 lbs. squat, 130 lbs. bench press, and an impressive 315 lbs. deadlift. Woodman herself hit a 190 lbs. squat, 90 lbs. bench press, and 220 lbs. deadlift. 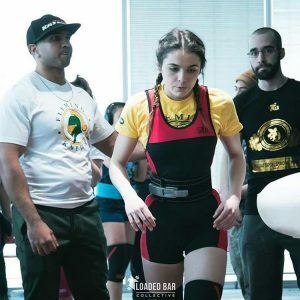 The Knights look ahead to March 17 when they travel to Ryerson University in Toronto for their next meet competing in the 2018 Ryerson University Open Powerlifting Meet.